Dubai provides BLME with a base for its operations in the Gulf and forms an integral part of BLME's strategy to expand across the region. BLME has extensive financing experience in specialist areas of Real Estate, Leasing and Trade Finance. 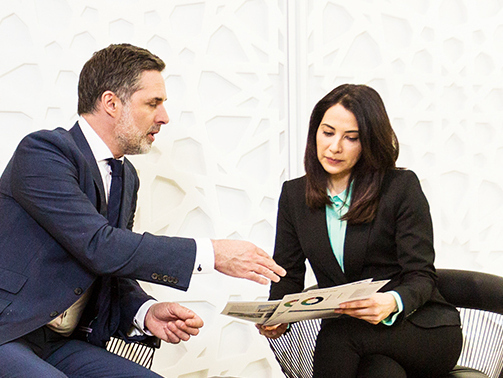 Our dedicated relationship managers stay with transactions from inception to completion with centralised transaction support, and all our clients can benefit from the expertise of our Treasury department. We are uniquely an Islamic, independent, standalone UK regulated bank offering specialist products and services in our principal markets of the GCC region and the UK. A competitive fixed term deposit account. BLME is a member of the Financial Services Compensation Scheme. BLME has a diverse, international, multicultural and multilingual workforce. 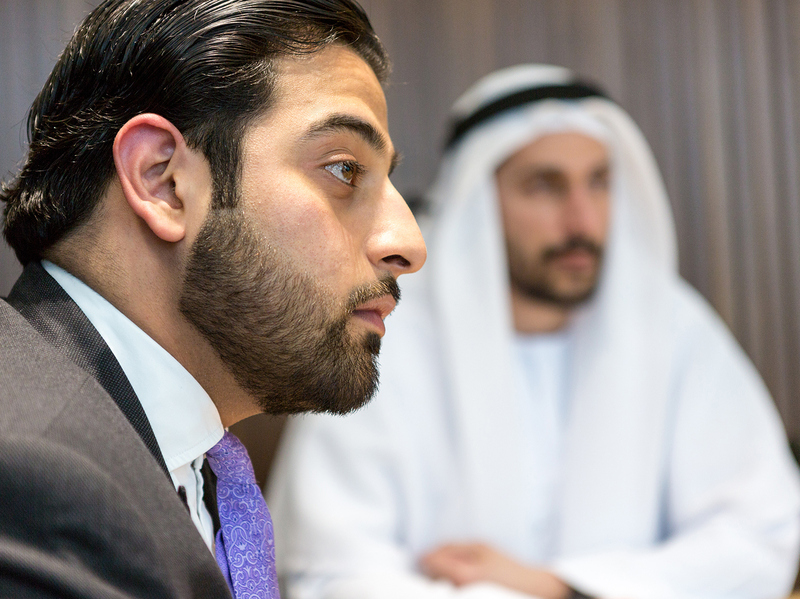 We have offices in London, Manchester and Dubai. BLME is a standalone UK Bank regulated by the Financial Conduct Authority and the Prudential Regulation Authority. We are registered under the Financial Services Compensation Scheme, which means that clients’ eligible accounts are protected up to the statutory limit.